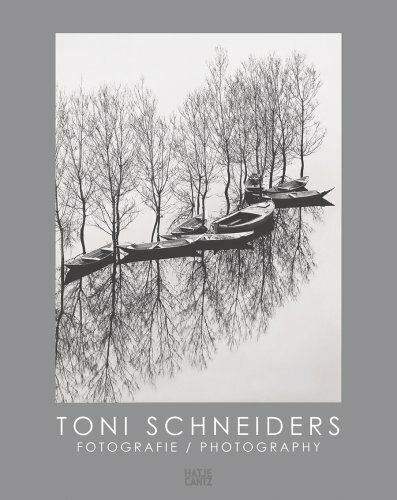 Toni Schneiders (1920–2006) was one of the most important photographers in postwar Germany, known primarily as a member of the group Fotoform, which he co-founded with Otto Steinert, Peter Keetman, Siegfried Lauterwasser, Wolfgang Reisewitz and LudwigWindstosser in 1949, and which was pivotal in the renewal of German photography after Nazism. Schneiders’ photographs are distinguished by their clear compositional form and their focus on essential geometric patternings— strong contrast effects and a figuration that tends towards abstraction—cast in very specific, identifiable qualities of light. This volume, now reissued in a bilingual edition, is the comprehensive survey of Schneiders’ life work. It includes his most famous works from the Fotoform era, the pictures taken during his travels from the 1950s onwards (in Ethiopia, Europe, Japan and South East Asia) and his many photographs of nature, architecture and people.